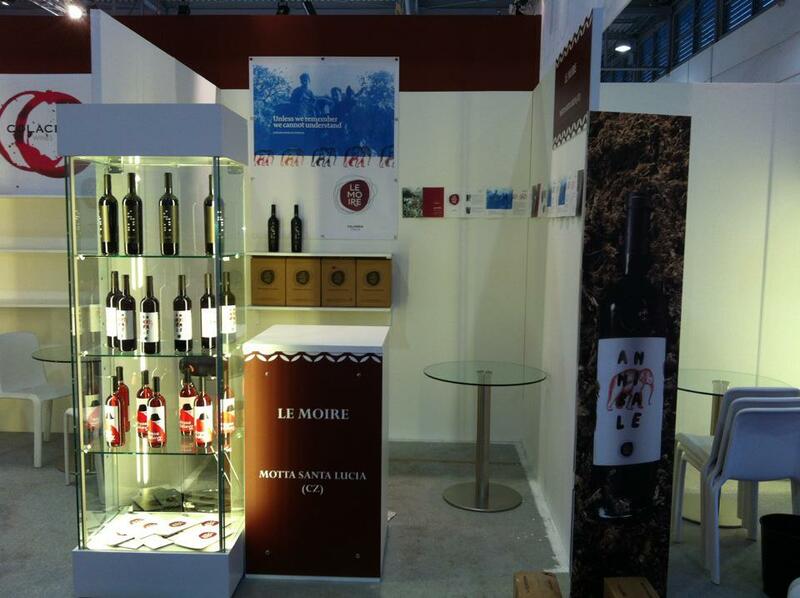 Le Moire Annibale 2011: Calabria as it should be…. Forza Calabria!! 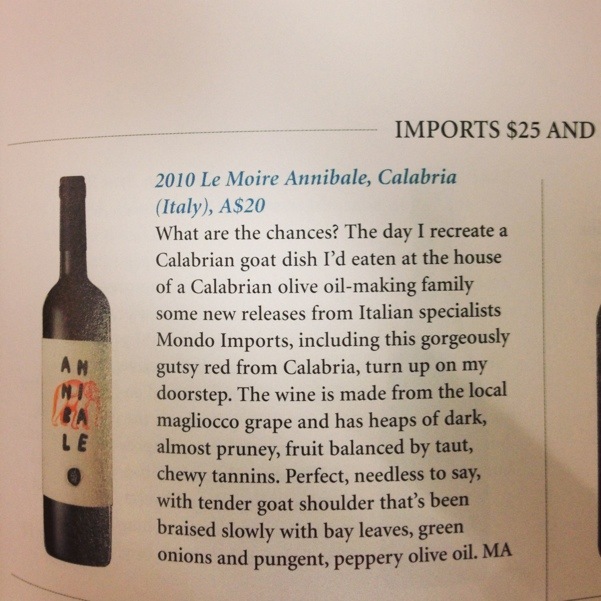 A great review for the 2011 Le Moire Annibale from Calabria. 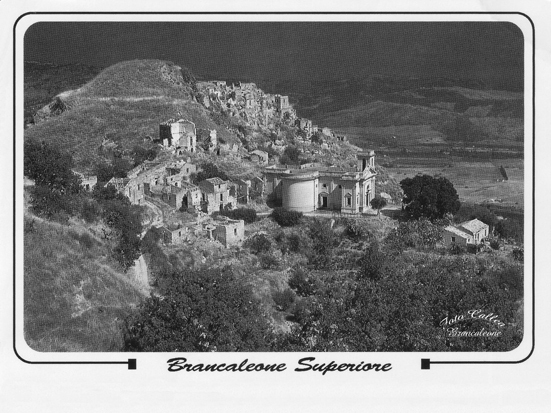 This is the reason why I am so passionate about the wines of Calabria. It has seemed that for the last fifty years, Calabria has been content to live in the shadow of the richer regions to it’s north. Many argue that this has been the result of years of neglect from it’s own people. Why would other regions try and lift Calabria off the canvas when indeed it did not one to help itself? After the second world war, there was a mass exodus from the region to other parts of the world: all looking for a better future. In Australia, much of the immigration from Italy in the 1950’s and 1960’s were from the poor farmers and unskilled workers from Calabria. They left the south for a better life: where hard work and optimism would enable them to get ahead and thrive in a country like Australia. My grandfather, was one of these people. The people that left Calabria behind had no real intention of ever returning to their homeland: Australia really was the promised land. The only thing that they kept were the love of Southern Italian cooking and fifty years on, these traditions are still much very alive with many families with a Calabrian heritage in Australia. My parents, my aunties and uncles, my brothers and sisters all still cook predominately dishes that were being served in the kitchens of Calabria fifty years ago. However whilst we all know about just how special the food of Calabria, wine on the other hand, was forgotten and even up to just a few years ago, the wines of Calabria were seen in the eyes of most of the world as bulk wine at best. Well those who think Calabria as just a bulk wine producer today need to retry just how good the wines are and it seems that the sleeping giant has woken and many producers of Calabria are now getting recognition for many years of hard work. The key to this recent success can be narrowed down to two red grape varieties: Galliopo and Magliocco. At Radici del Sud 2012, a competition that celebrates the native varieties of Southern Italy, it was these two grape varieties that showed for me the most promise. The best examples were complex, had fantastic line and length and had the capacity to age for many years. These characters are for me an indication that the red wines of Calabria ought to be seen as ‘serious and worthy’ native Italian grape varieties. 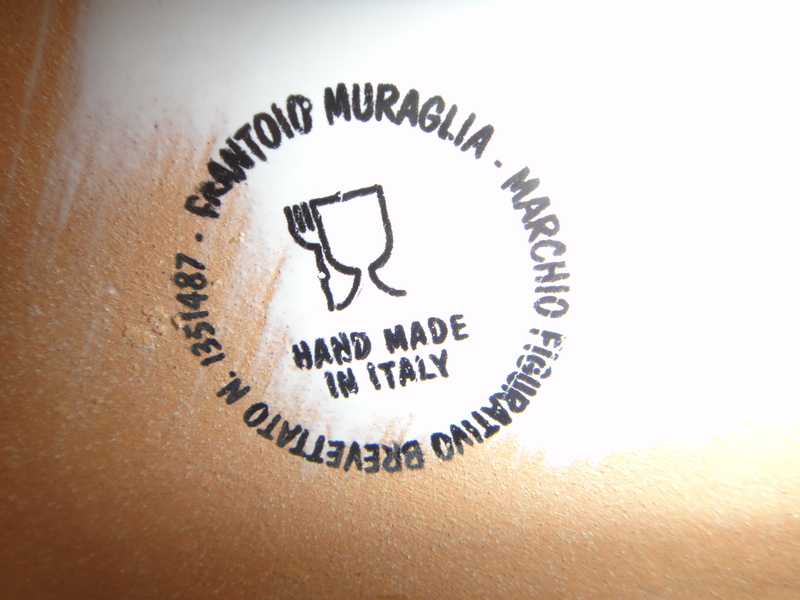 In Australia this year, via Mondo Imports we starting working with a new and small producer of Magliocco from Calabria. The winery of Le Moire was our first link back to our past, to a region we left more than 50 years ago. To say that the wines have been well received in Australia would be massive understatement. Even though the majority of wine lovers in Australia have not tried a wine from Calabria or heard of Magliocco as a grape variety has not stopped Le Moire being a big success in both wine shops and restaurants in Melbourne and Sydney. 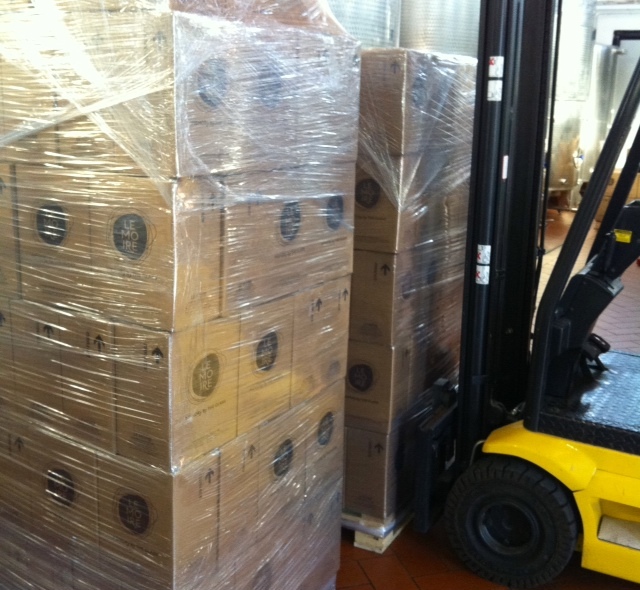 So much so that our second order has just left and we have doubled our initial order just to keep up with demand. Wineries like Le Moire in Calabria that focus on working with native varieties and promote optimism and hard work as a key to their business shows to me that the Calabria that we knew is changing. 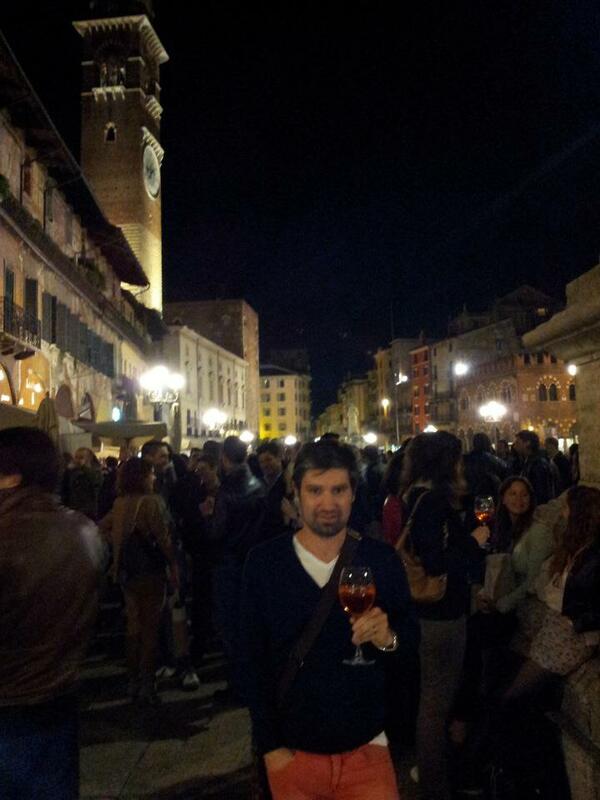 And who knows, it time the wines of Calabria around the world might even be as famous as it’s food…. Well you might think that after close to seven hours of trying wines of the south of Italy that you might reach a stage where your palate and brain has had enough, but it has been so amazing how diverse and fantastic the wines from Campania, Sicily, Basilicata, Puglia and Calabria. 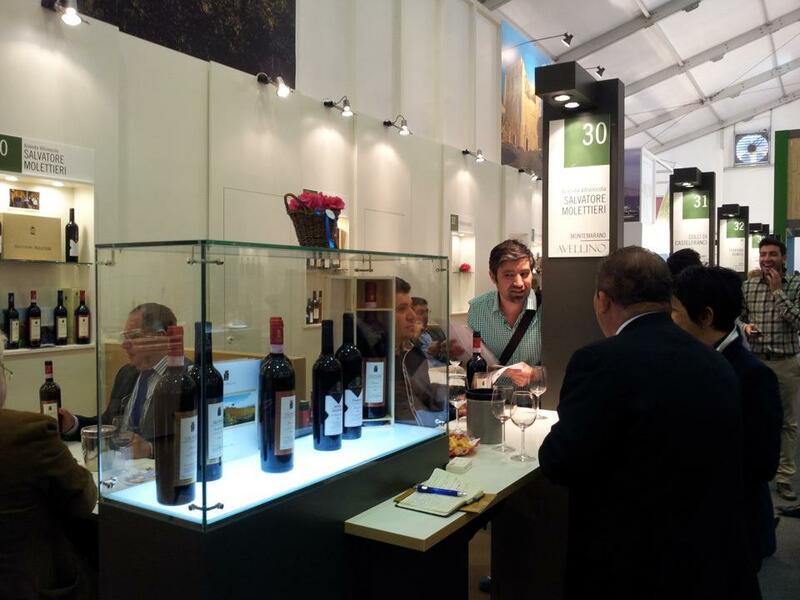 There are many great producers here with the best wines showing both elegance and power, and beautiful balance. Today it was two Calabrese producers that really shone through. 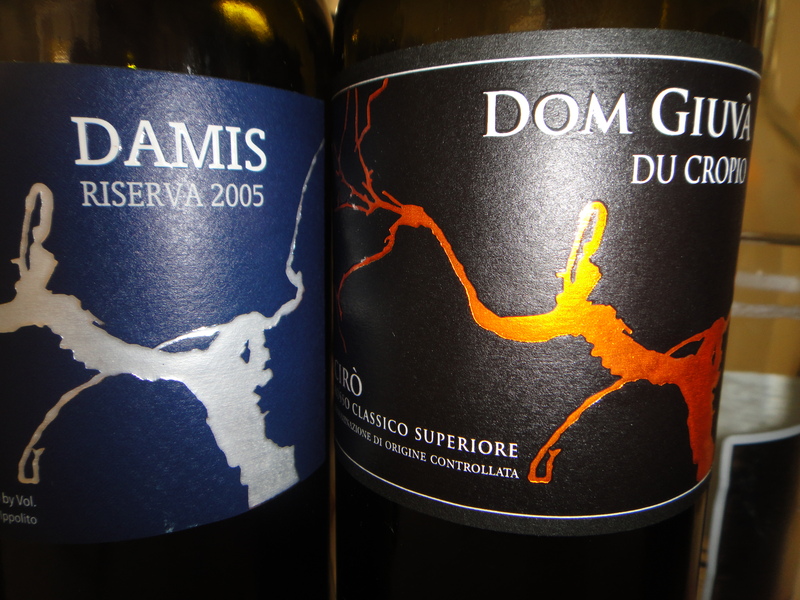 The wines of Du Cropio from Calabria. Two Ciro producers, Du Cropio and Ippolito 1845 are making some fantastic wines from Galliopo in Calabria. They are have fantastic power of fruit and tannins, but are in perfect balance and I can see both wines ageing gracefully for many years to come. 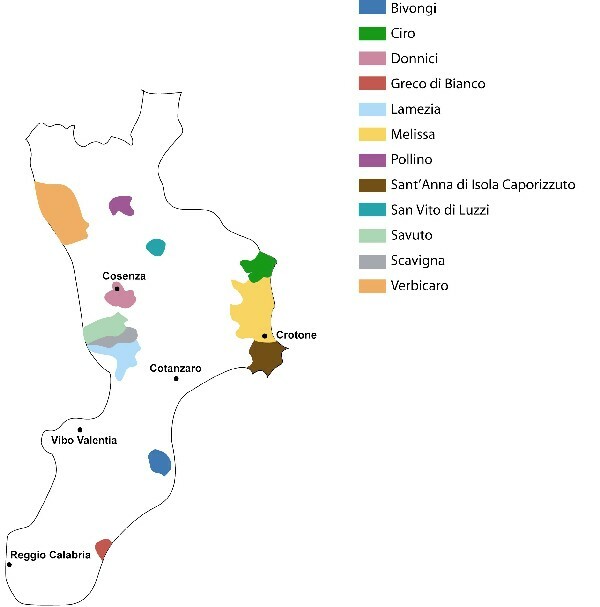 The reputation of Southern Italian wines are positively growing and it was producers like Du Cropio and Ippolito 1845 that are now showing just how good the varieties they grow can be and this benefits not only Calabria but the whole of the south. Can’t wait to show this wine now in Australia. Indigenous grape variety Magliocco from Calabria that is fragrant, perfumed and a great introduction into Calabria. 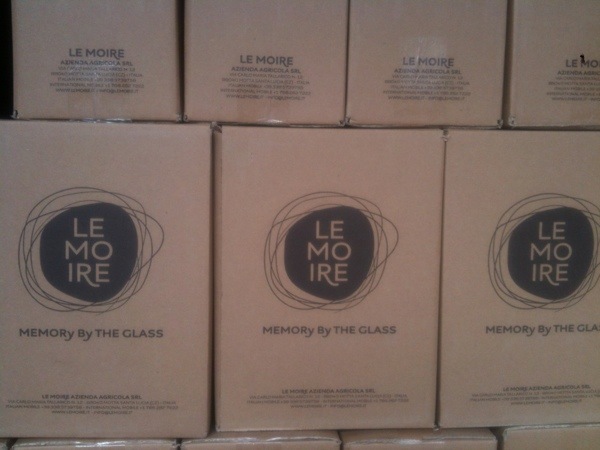 Le Moire Vino Calabrese on the way to Oz…. After delays due to the snow and shocking weather in Italy, our container of Southern Italian reds has finally left for it’s voyage to Australia. 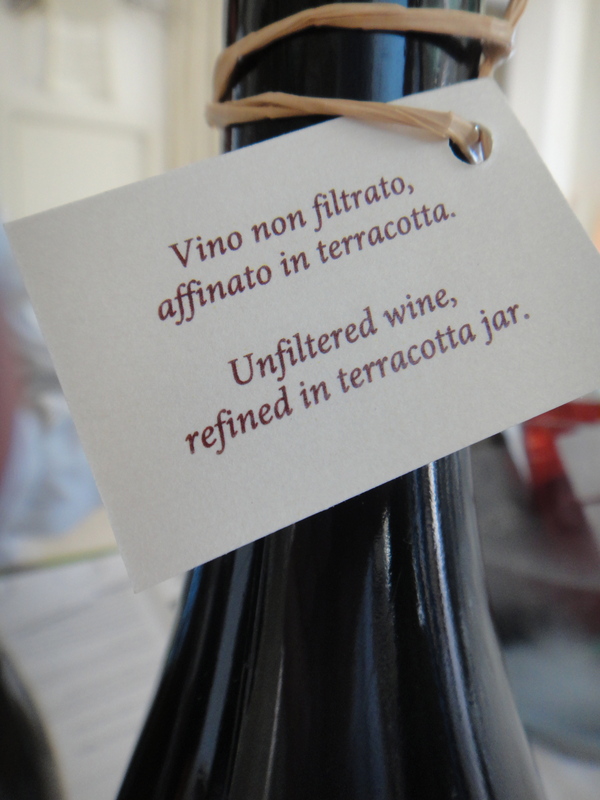 I am so excited to showcase Calabrian wines made from native varieties in Australia. I think the next ten years are going to be fantastic for the wines of the South of Italy. Our climate in Australia is not disimilar to that of the south so hopefully we get some of our local producers planting these varieties in Australia. It will be fascinating to compare the two.